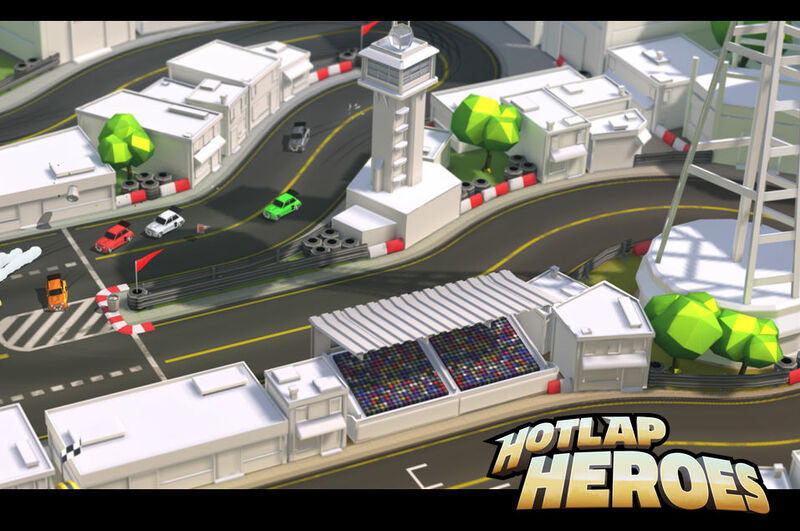 A new multiplayer game for the NVIDIA SHIELD Android TV box is available on Google Play, titled Hotlap Heroes. Priced at $3.99, this game combines the essence of Super Off Road and RC Pro-Am into a modern 3D racing game, perfect for anyone who wants to grab a controller. To sum up the gameplay, cars race around different tracks, with new tracks added regularly. Like most car races, the first car to finish the race is declared the winner. For those who just want to take a test drive, a Practice mode has been incorporated just for you. Additionally, a global leaderboard is available for you to rank yourself against the world’s best Hotlap Heroes drivers. With support for up to eight players locally, it’s likely that you don’t own that many SHIELD Controllers. To resolve this, the developers have created a special app to allow anyone with a smartphone or tablet to race. To download that, follow the link below. And yes, it’s free to download the controller app. Check out the trailer video below, then if you fancy yourself a bit of racing, check it out on Google Play.